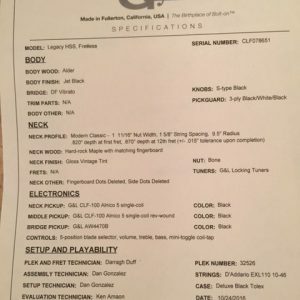 New FreeNote/G&L Tribute Fallout 19-tone guitar in Sonic Blue! *To order this FreeNote/G&L Tribute Fallout 19-tone guitar in Sonic Blue for $999 (plus $60 for shipping in the US – for international orders please contact us at freenote@earthlink.net), click the Add to Cart button below. *To order this FreeNote/G&L Tribute Fallout Fretless Guitar in Sonic Blue for $1049 (plus $60 shipping in the U.S. – for International orders please contact us at freenote@earthlink.net), click the Add To Cart button below. 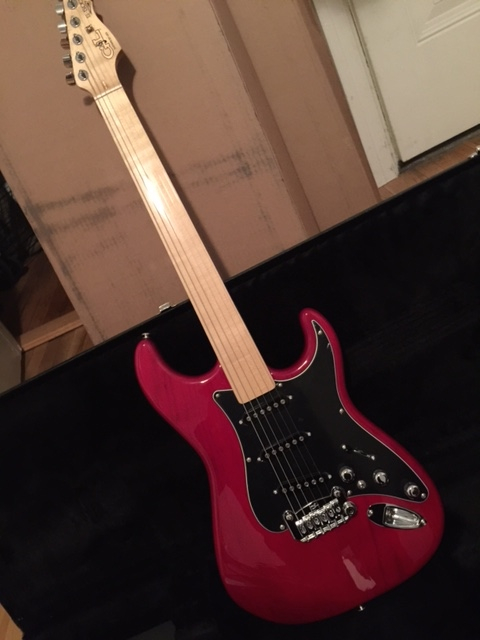 New FreeNote/G&L Tribute Legacy 12-Tone Ultra Plus guitar in Candy Apple Red! Price: $1,099 plus shipping, includes FREE manual! 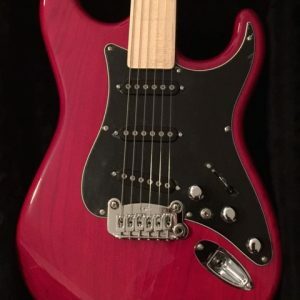 *To order this FreeNote/G&L Tribute Legacy 12-Tone Ultra Plus guitar in Candy Apple Red for $1,099 (plus $60 for shipping in the US – for international orders please contact us at freenote@earthlink.net), click the Add to Cart button below. 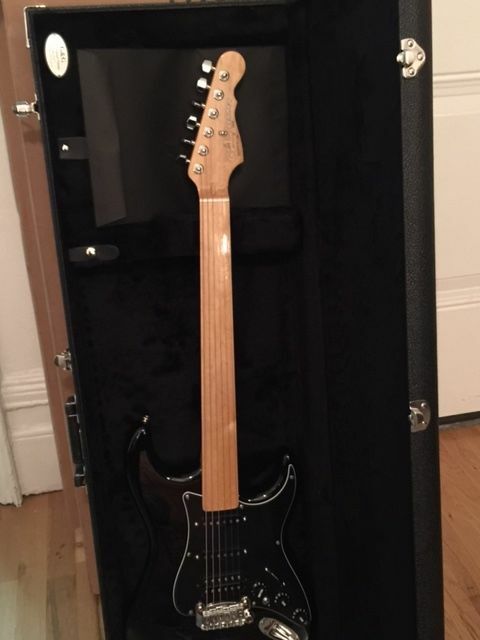 New FreeNote/G&L Tribute Legacy HSS 19-tone in Gloss Black! 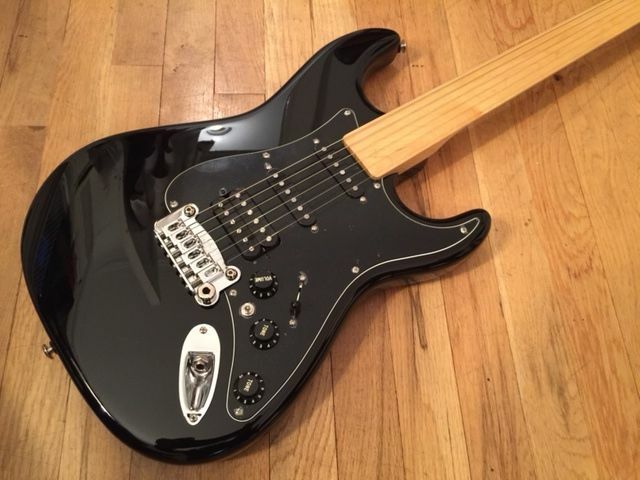 *To order this FreeNote/G&L Tribute Legacy HSS 19-tone in Gloss Black for $1,099 (plus $60 for shipping in the US – for international orders please contact us at freenote@earthlink.net), click the Add to Cart button below. 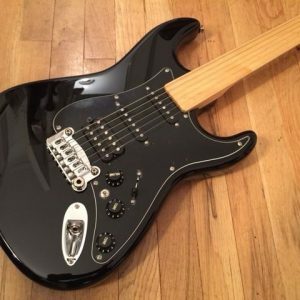 3 Leo Fender-designed Magnetic Field Single Coil pickups for Supercharged Strat tone! 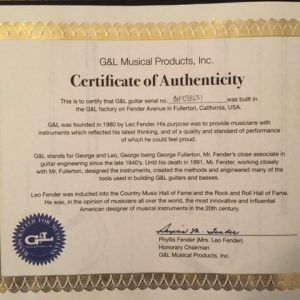 *To order this FreeNote/G&L Tribute S-500 12-Tone Ultra Plus guitar in Tobacco Sunburst for $1149 (plus $60 for shipping in the US – for international orders please contact us at freenote@earthlink.net). 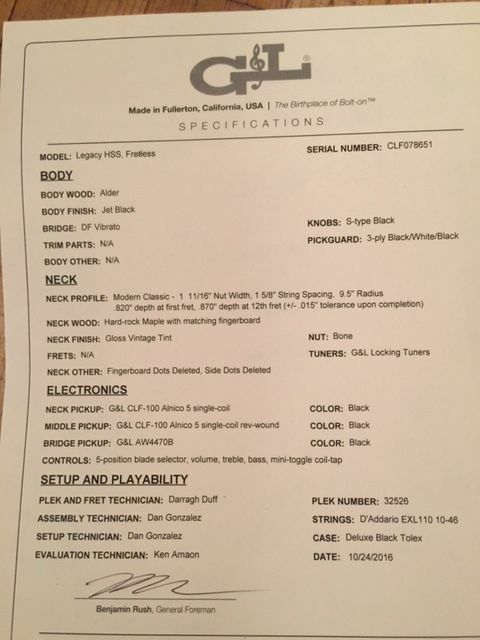 New FreeNote/G&L Tribute ASAT Classic 31-tone in Orange Ash! 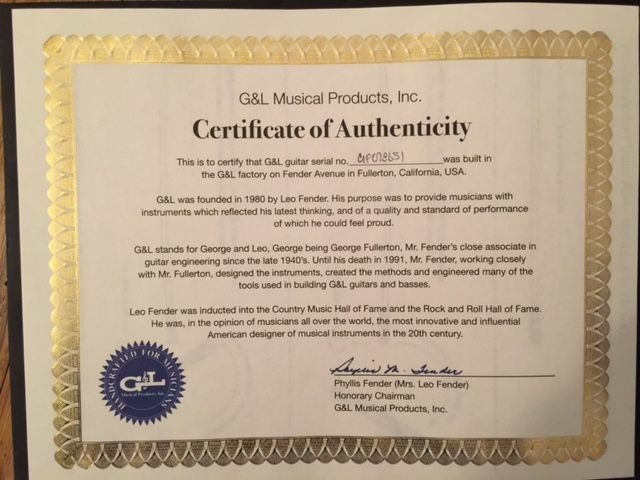 *To order this FreeNote FreeNote/G&L Tribute ASAT Classic 31-tone in Orange Ash for $1,179. 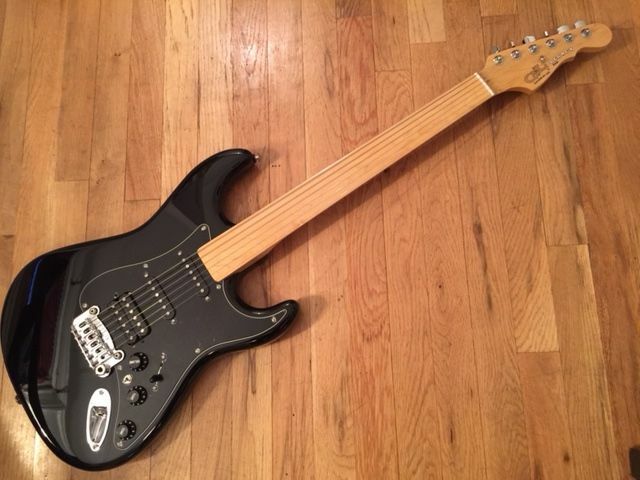 *To order this FreeNote Fretless G&L S-500 for $2,499. 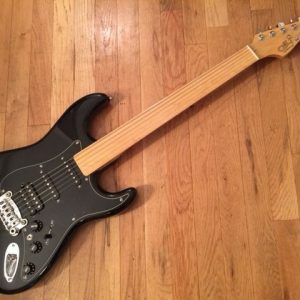 *To order this FreeNote Fretless G&L S-500 for $2,899. 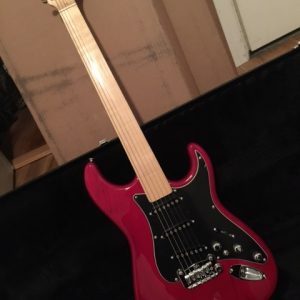 *To order this Fretless G&L Legacy HSS for $1,999 (plus $60 for shipping in the US – for international orders please contact us at freenote@earthlink.net), click the Add to Cart button below. 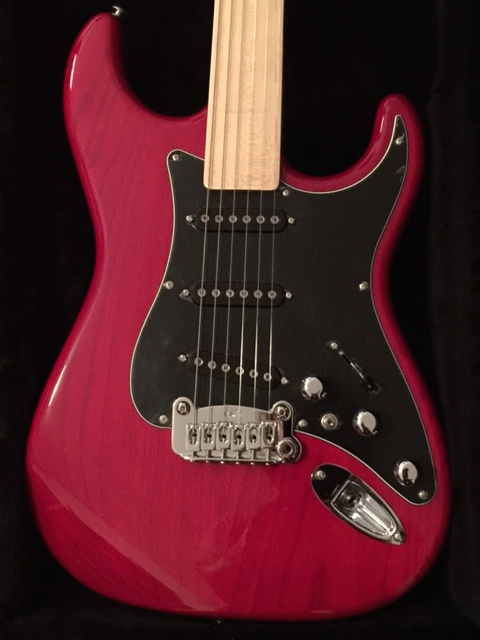 *To order this FreeNote/G&L 12-Tone Ultra Plus ® Tribute Legacy for $1,099 (plus $60 for shipping in the US – for international orders please contact us at freenote@earthlink.net), click the Add to Cart button below. 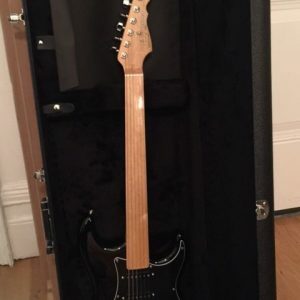 The S-500 was designed by Leo Fender as an evolution of the Strat, and it features his Magnetic Field Design single coil pickups, which deliver a full and robust Harmonic spectrum. Additional features include Leo’s PTB system for treble and bass, and a push-pull expander switch on the treble pot to allow neck+bridge or all three pickups together for full switching flexibility, on a mahogany body. 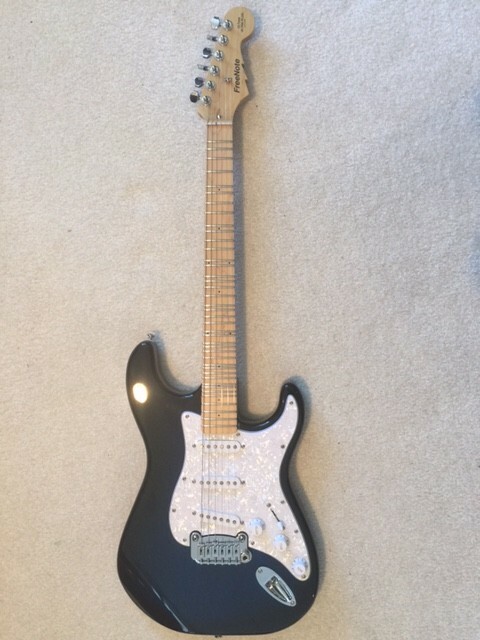 This guitar is completed with a FreeNote 12-Tone Ultra Plus neck, which is hand made in the USA. *To order this G&L Tribute Superhawk Deluxe in Blueburst for $549 (plus $60 shipping in the U.S.), click the Add To Cart button below. Now Available! 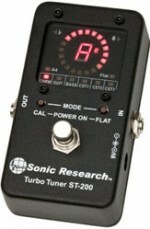 Turbo Tuner Model ST-200 from Sonic Research – $129.95 – SOLD OUT!! A true strobe tuner with a circular light display, this tuner can be calibrated to any pitch reference in 10ths of a Herz, and custom tunings can be easily programmed. 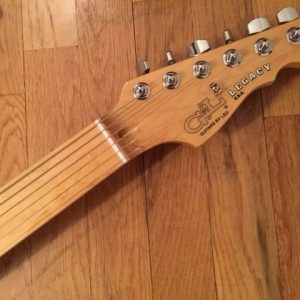 Extreme accuracy to .02 cents, fast automatic note selection, and compact pedal style. True bypass, muted output, Chromatic and guitar/bass modes. 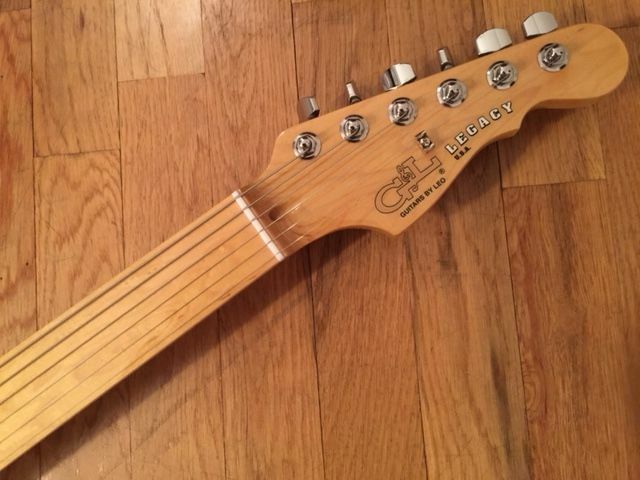 This is the tuner for the microtonalist or anyone who wants more refined tuning.